Are you ready to join a dynamic group of parents and teachers that have one common goal of supporting our students & making our school the best it can be? Then join us today! We need your time, talents, & generosity. Your participation with the Cougar Cub PTO each year helps to provide students & teachers with the additional support determined to help make students' learning experience the best it can be. Cougar Cub PTO Membership is only $5 per family per year, and includes a 10% discount on all purchases at our Scholastic Book Fairs & spirit wear sales. If you have not already done so, please join us by completing the membership form below & returning it back to school with your $5 membership dues. Return it by September 14, 2018, & you'll also be entered into a drawing to win a $50 Scholastic Book Fair certificate. And although volunteering is encouraged, you are not obligated to volunteer for anything. 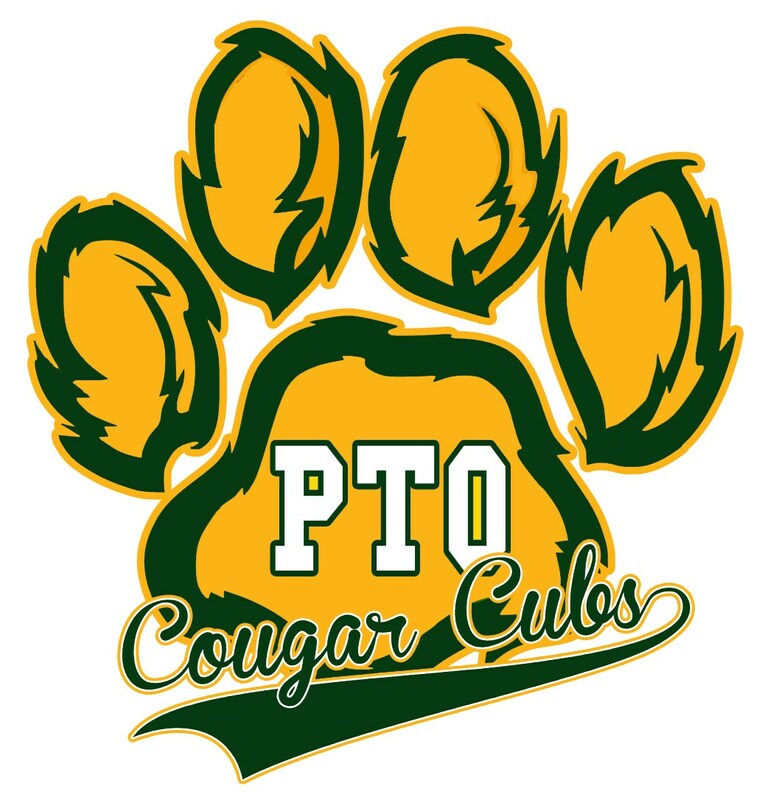 The first goal of the Cougar Cub PTO is to bring programs to the Ft. Sam Houston Elementary to enhance the overall growth of the students which could not be provided otherwise. Your membership dollars fund these programs. 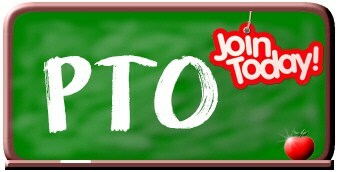 And just being a member shows that you are supporting what the PTO does for our children. However, volunteerism is one of the greatest aspects of the parent-student-teacher relationship, and your help is always valued and appreciated. Please visit our Volunteer page for information on great ways you can further help our Cougar Cubs.